Thanks to our official partnership with the exchange we encourage our users to connect their hoppers to an Huobi Pro account and immediately take advantage of the awesome perks in the VIP 1 package! You can now enjoy lowered trading fees to boost your profits on as many as 190 high-quality digital currencies and make your trading experience as seamless as possible through enhanced API rate limits, which are exclusive to Huobi Pro. Check out the simple instructions below and get your strategy hopping like never before! In order take full advantage of our partnership with Huobi Pro, new users need to follow the link below to create their account using our invitation code - Sign up here. After confirming your email address and password, you will be asked to enter the verification code sent to your email within the next 30 minutes. 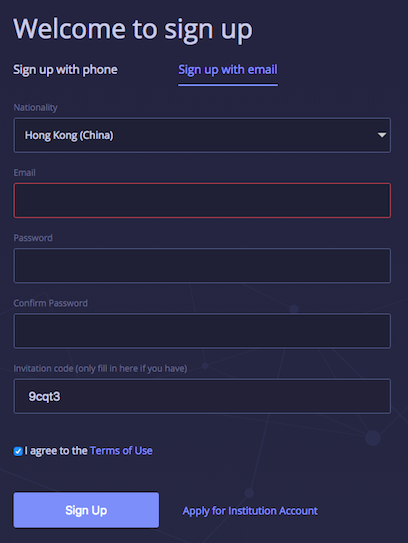 If you have already created a Cryptohopper account you can go to this fill-out form (https://www.cryptohopper.com/apply-for-huobi-vip1-package) and send us the “UID”. Once received the activation of the VIP package it will take one working day to process. For making deposits, go to the “balances” tab, click “deposits” and you will be guided to your exchange account. This will list all the possible digital assets you can choose and their corresponding addresses. The same can be done for withdrawals. Now on to the fun part! Go to the top right part of the dashboard where you e-mail address is displayed. On the drop-down select “API Management” taking you to the “create an API key” page. Add whatever label you like as a “note” and request having the verification code sent to your email. Once you have confirmed the verification, copy the API Key, and Secret Key (this will only be shown once) go to your Hopper's dashboard and access your Configuration. 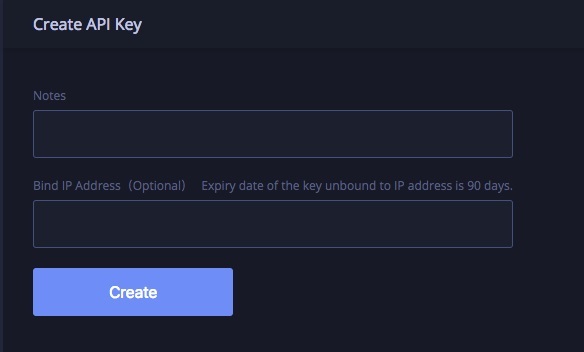 There you can choose Huobi as your exchange to fill in your API key and API secret key. Hit save, and you're ready to roll! To learn more have a look at our other tutorials, the Youtube content and community forums for tips and tricks on the best Hopper settings.